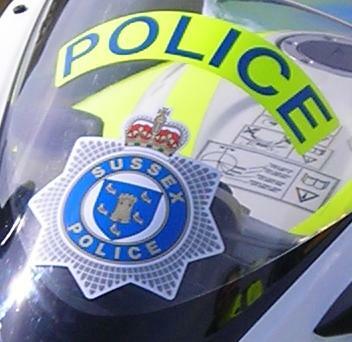 Police received reports of a gun being fired at a property in Devonshire Road, Hastings, just before 5.50pm on Sunday (28 February).A firearms unit and the police helicopter were scrambled to the scene after one report said two people had got out of a car and fired a gun at a building. Police discovered the shots had caused damage to a door and a window at the front of the multi-occupancy property. No one was hurt. Police are appealing for witnesses following an assault in Queens Road Hastings on Thursday (25 February). 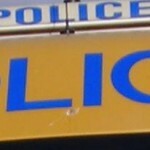 Police are appealing for witnesses to an attempted burglary at a property in Hastings. Police are appealing for witnesses to an assault in Hastings on Friday, February 12. Police are seeking witnesses to an armed robbery outside a bank in Eastbourne. The forthcoming vote to remain in, or leave, the European Union is the most important decision most of us will have to make in our lifetime. Do not be swayed by personalities, politicians or fanatics on either side. YOUR VOTE is just as important as that of David Cameron, Boris Johnson, Tony Blair, Nigel Farage, Jeremy Corbyn, Nicola Sturgeon, Tim Farron, or your favourite pop star. Each vote is EQUAL in power, it counts as one stay in or one leave.